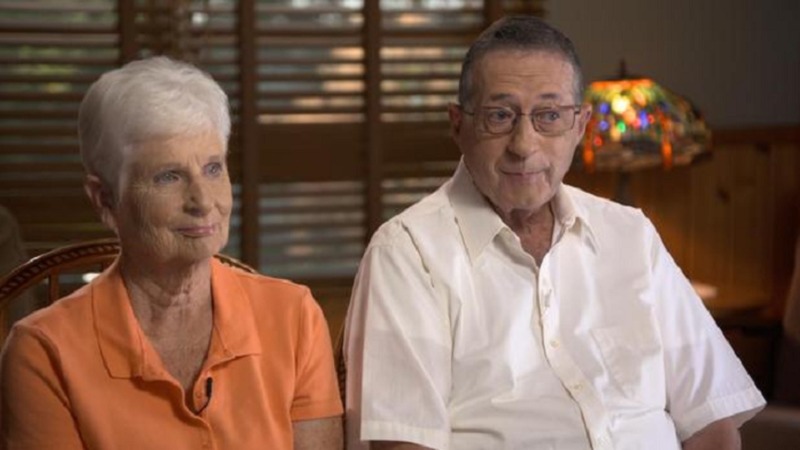 A retired US couple has taught the world the importance of maths in the most rewarding way possible. Jerry and Marge Selbee are now richer by Rs 200 crores and the reason behind their sudden affluence is mathematics. Jerry and Marge Selbee are childhood lovers with six children. They run a successful convenience store in Evart, Michigan in the United States. Jerry holds an undergraduate degree in Maths - the same subject which made the couple rich through lottery games. "It is actually just basic arithmetic. It gave you the satisfaction of being successful at something that was worthwhile to not only us personally but to our friends and our family," reports LadBible. In 2003, Jerry, then aged 64, went to a local store and got to know about a lottery game 'Winfall'. After discovering a loophole in the game, he realized that he had a lot of favourable chances to win. The game was based on a unique ''role down'' feature. This means that if no one possesses the winning six-digit number, the money will go down to lower tiers, i.e., the money would be divided among those who have guessed the three-digit and four-digit numbers correctly. ''I just multiplied it out and then I said, 'Hell, you got a positive return here,''' as told by Jerry to Huffington Post. He lost 50 dollars in the first attempt. After this setback, Jerry bought tickets close to Rs 2,57,000 ($3600) and was confident he could crack the code. The confidence paid off and he won almost Rs 4,50,000 ($6300 dollars). In the next try, Jerry won Rs 11 lakh, double the amount he spent, as per reports by CBS and The Sun. After winning a few more lottery games, Jerry narrated the incident to his wife and soon started an investment company along with his close friends and children. The group used to buy thousands of tickets during the roll-down week and made close to 57 crores (8 million dollars). But the 'Winfall' lottery shut down in Michigan and the group decided to move to Massachusetts where a similar lottery existed. The couple and their friends earned a lot of money for six years in Massachusetts but soon an investigative report from Boston.com revealed there was a loophole in the lottery game. The game was shut down and a probe was initiated to unveil the alleged scam. Upon investigation, it was discovered that another group of MIT students were aware of the leak and were making money through it. Greg Sullivan, the then state inspector general in Massachusetts, however, came to the conclusion that Jerry and his group have not done anything illegal and gave them a clean chit, reports CBS.